Join us for the second annual Miami Concours presented by Chopard, a freeday-long exhibition of 75+ exotic and collectible automobiles that will be judged by a panel of the country’s premier experts and historians. 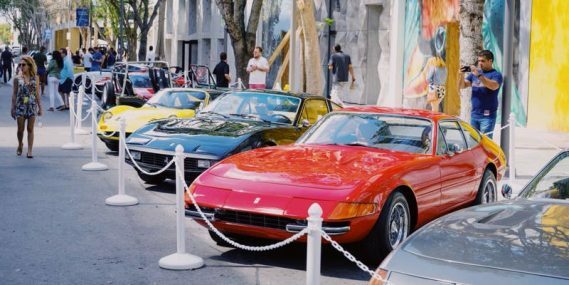 The Miami Design District Concours is part of “Watches & Wonders” hosted by Fondation de la Haute Horlogerie (FHH) and the Miami Design District. The “Watches & Wonders” event, running from February 15-17, brings together 28 of the world’s leading time piece manufactures for an exclusive weekend event.